How do you know Bigfoot doesn’t celebrate Easter too? 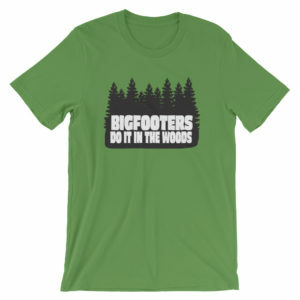 They may have picked it up along the way. 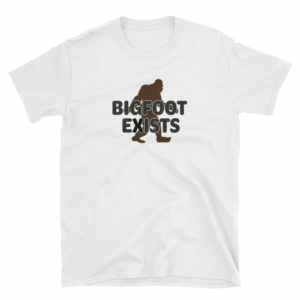 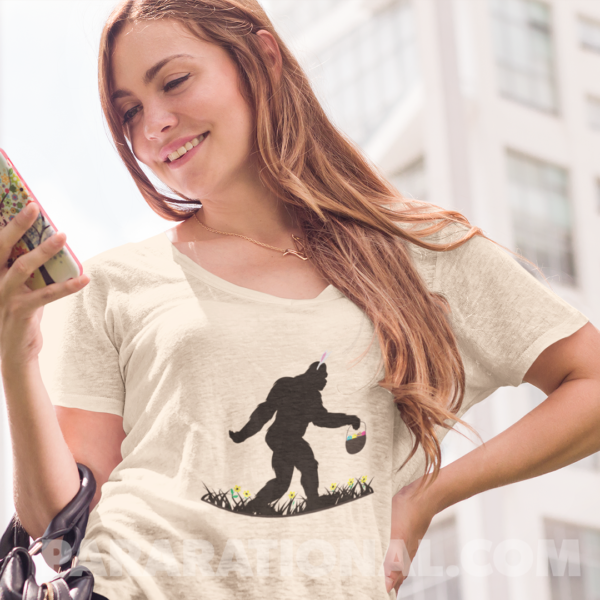 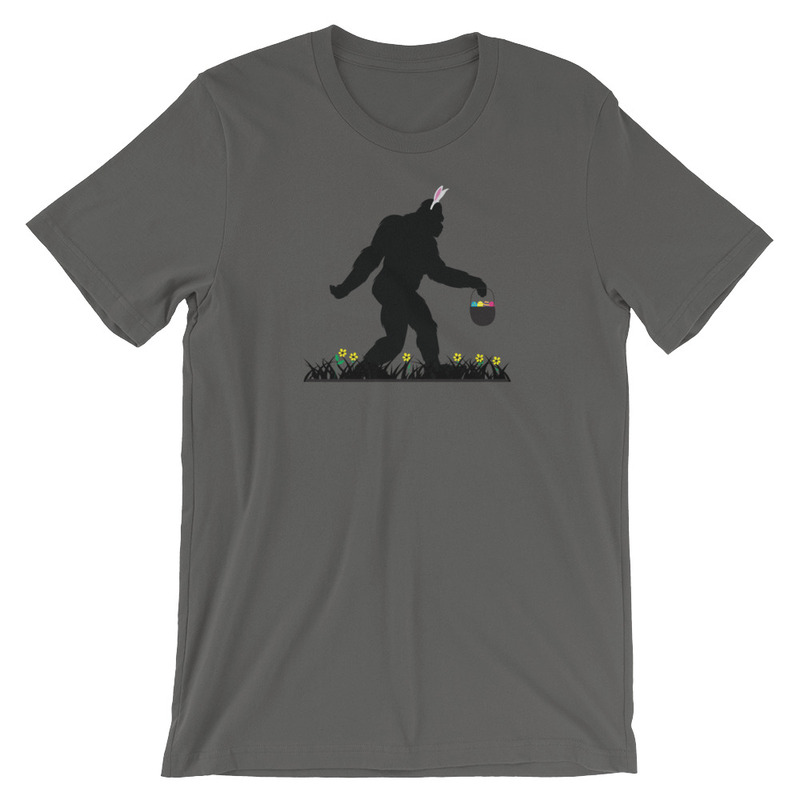 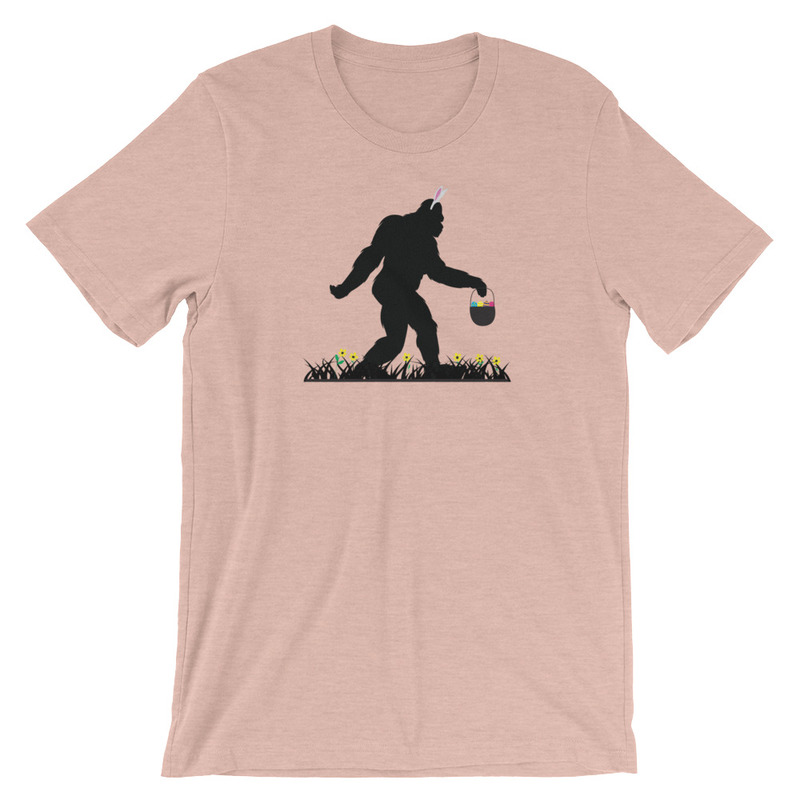 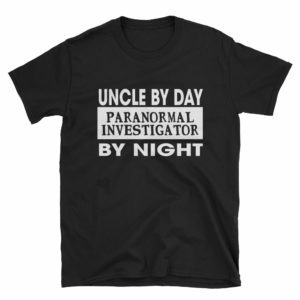 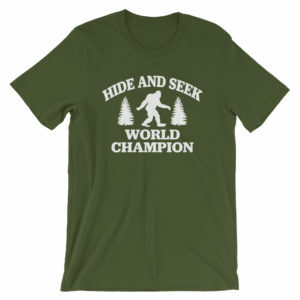 Show off your love of both Easter and Bigfoot with this exclusive t-shirt!